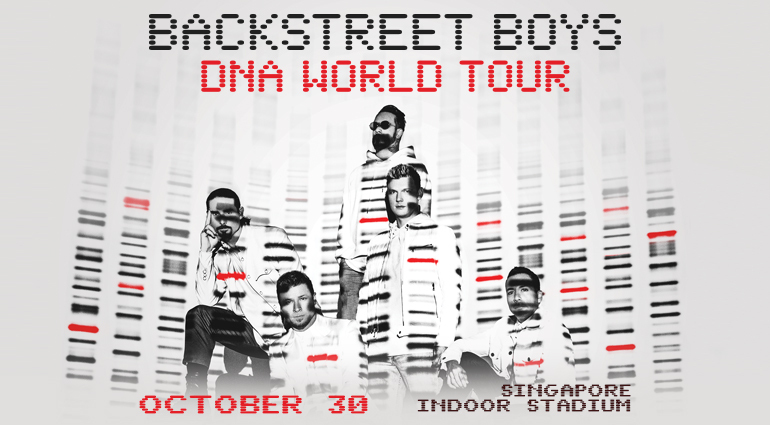 Live Nation is thrilled to bring Backstreet Boys DNA World Tour to Singapore on Wednesday 30 October 2019 at the Singapore Indoor Stadium! Don’t miss your chance to relive more than 20 years of smash hits including “Quit Playing Games With My Heart”, “I Want It That Way”, “Everybody (Backstreet’s Back)”, “Incomplete”, “Shape Of My Heart”, “Show Me The Meaning Of Being Lonely”, “Don’t Go Breaking My Heart” and more. 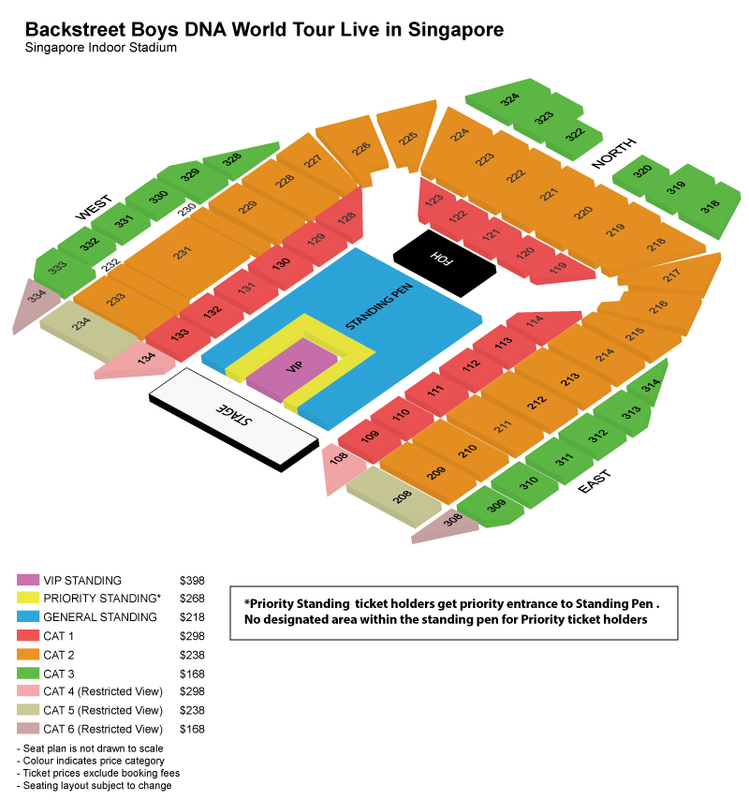 Backstreet Boys DNA World Tour Live in Singapore will be held on Wednesday 30 October 2019 at Singapore Indoor Stadium. Tickets go on sale across all Sportshubtix channels on Monday, 1 April via www.sportshubtix.sg or call +65 3158 7888 for phone bookings. Ticket prices range from $168-$298. Register on backstreetboys.com to access the Fan Club Presale.